The cryptocurrency market is barely a decade old yet it has opened doors for one of the most remarkable ecosystems to study. The passion among mid-scale and large-scale enterprises for the blockchain technology is pretty much evident through the big wave these exchange platforms have brought into the system, Binance, Coinbase, BitMEX and Gemini to name a few. At present, the size of the blockchain technology market is anticipated to rise over 2 billion U.S. dollars by 2021. It is because the emerging cryptos seem to be driving the highest growth rate in the industry. Of course with the way cryptocurrency exchanges been developed, the blockchain ecosystem continues to mature as the time passes by. Until now, there are more than 200 cryptocurrency exchanges, supporting active trading and high trade volume. Centralized exchange (CEX), Decentralized exchange (DEX) and Hybrid are amongst the most popular models, centralized being the most popular one adopted by big-scale enterprises. Centralized cryptocurrency exchanges are operated by many companies that maintain full control over all transactions as well as to users’ private keys and exchange’s wallets. They are pretty much similar to stock markets. 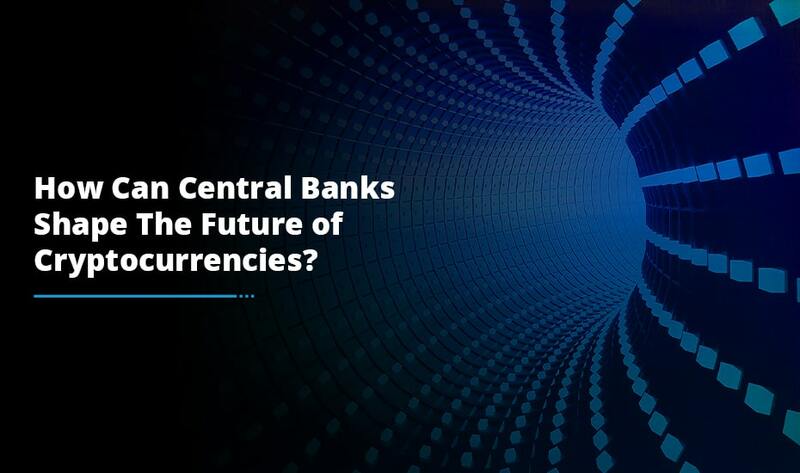 Since centralized exchanges have made cryptocurrencies a lot more accessible to the masses, they are responsible for maintaining the required liquidity for crypto market. 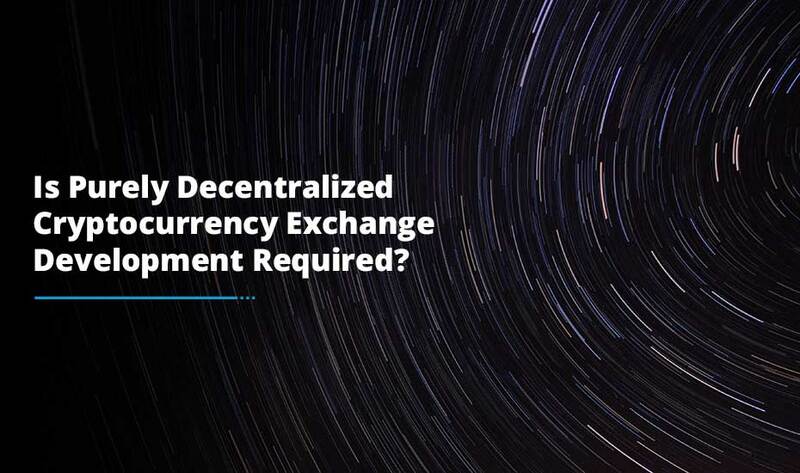 Centralized exchanges provide the opportunity for traders to have an interface that can link them to real business and cryptocurrency trading platforms. User comes in and gives money to the exchange. 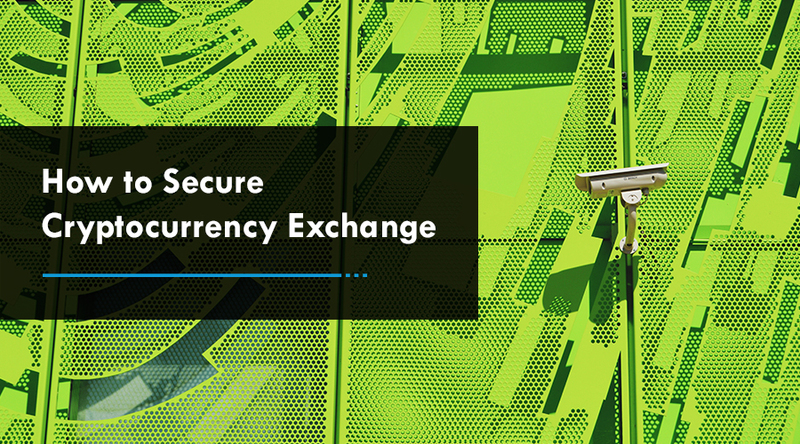 The exchange keeps it like a bank or a trusted middleman. A user checks the prices of the available cryptocurrencies on the exchange platform. Depending upon the exchange, users can trade fiat currency for a digital currency. After user places the order, the exchange finds a seller to match the buy if the user sells crypto assets and finds a buyer if the user sells digital assets. Most of the centralized cryptocurrency exchanges have crypto/crypto pairings whereas some provide fiat/crypto pairings. Whether you are a beginner, starting a journey towards making a big impact on the crypto world or an established enterprise, opting for centralized cryptocurrency exchange development services allows you to cash in the crypto world. According to blockchain experts like Vitalik Buterin, DEX is much more practical when it comes to trading bigger volumes. They are much more secure and hackers have never been an issue for any decentralized exchange. When compared to centralized counterparts, DEXs are less user-friendly. However, as the technology evolves, decentralized cryptocurrency exchanges are more likely to improve. The liquidity levels will rise and the user-experience will improve due to technologies such as: smart contracts, off-chain atomic swaps and on-chain atomic swaps. Digital assets can be easily listed without spending much amount of money on the process and so, bears a much better chance at developing. Both orders are then sent to a smart contract on a blockchain, implementing the transaction and transfer digital assets to a user’s wallet. The concept of a hybrid exchange is to add components of centralized and decentralized cryptocurrency exchange. In some instances, users’ trade directly from their wallets with tokens deposited into a smart contract before the trading begins. This ensures that no third-party entity maintains custody for user’s funds which reduces potential security risks. Hybrid crypto exchange development is gaining popularity, and hybrid cryptocurrency exchanges are known to be the next-generation crypto trading marketplace. They combine the benefits from both centralized and decentralized exchanges. 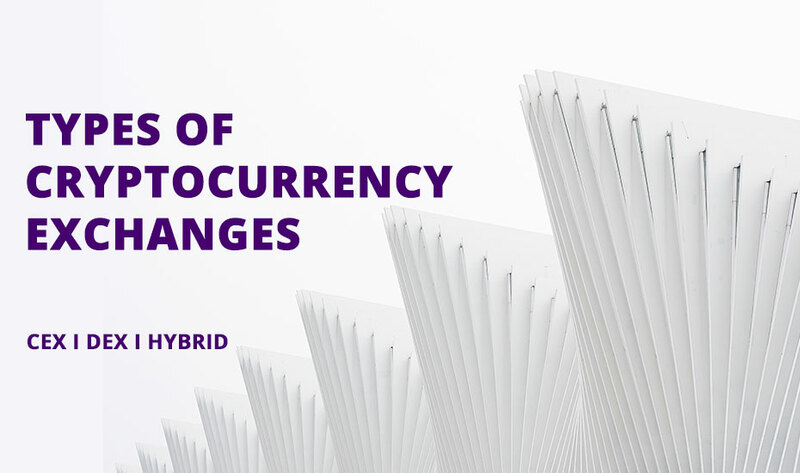 Particularly, hybrid seeks to provide the liquidity and functionality of a centralized cryptocurrency exchange with the security and privacy of a decentralized exchange. Many startups, small businesses and big-sized enterprises believe hybrid exchanges are the real future of cryptocurrency trading experience. In a nutshell, hybrid exchanges combine the best of centralized and decentralized solutions. The first hybrid exchange, Qurrex was launched in 2018. The team behind the exchange worked tirelessly for applying the best practices of the traditional exchanges to create a new-generation crypto exchange. The start looks pretty promising in hybrid exchange solution. Why? Because it unites the advantages of a centralized exchange such as: cooperation with large investors and the trust of many users with the advantages of a decentralized exchange such as, absence of a higher authority and reliable storage. But, at the same time we can’t undermine the value of centralized and decentralized exchanges. So far, they have been able to produce fruitful results for investors as well as the exchange owners. Hybrid is the new thing in the crypto market has already spread its wings to fly high in the sky. It will be interesting to see how worthy the predictions for blockchain technology turns out and break-in the concept of traditional exchanges.